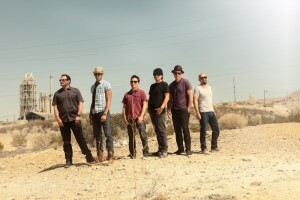 The Fund for Civility, Respect and Understanding is gearing up for another amazing family-friendly fundraising concert on Sunday, January 11, 2015 featuring OZOMATLI. This year the concert will benefit both our Mental Health Safe Space project and Tucson’s January 8th Memorial Foundation — Details and Tickets here! Bullying: What Is It and How Can I Effectively Respond? Bullying at school and on the playground. Workplace bullying. Sexual harassment. Cyberbullying. Check out our library of free 30-minute presentations that showcase the work being done in Tucson to respond to bullying behavior and build a kinder and more resilient community. Eliminate fear. Invoke compassion and understanding. Improve public safety. Downtown Tucson businesses, employees and residents are invited to learn ways to effectively respond to people struggling with mental illness. Learn more about these FREE, 90-minute trainings and the collaborative campaign to create a “Stigma-Free Zone” in the heart of downtown Tucson. It's time to join us for a musical event in celebration of our incredible community. This year our concert will be held at both Hotel Congress and the Rialto Theatre. There is guaranteed to be some thing special for everyone. 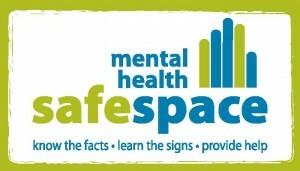 Mental Health Safe Space:know the facts•learn the signs•provide help, is a FREE 90 minute training created to better educate the community about mental illness. 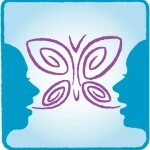 End of Bullying held or 3rd Annual video PSA contest on May 3rd and it was an incredible success. We invite you to view photos and the winning submissions. The Fund for Civility, Respect and Understanding has funded eight projects the focus areas of bullying prevention and mental illness stigma elimination.